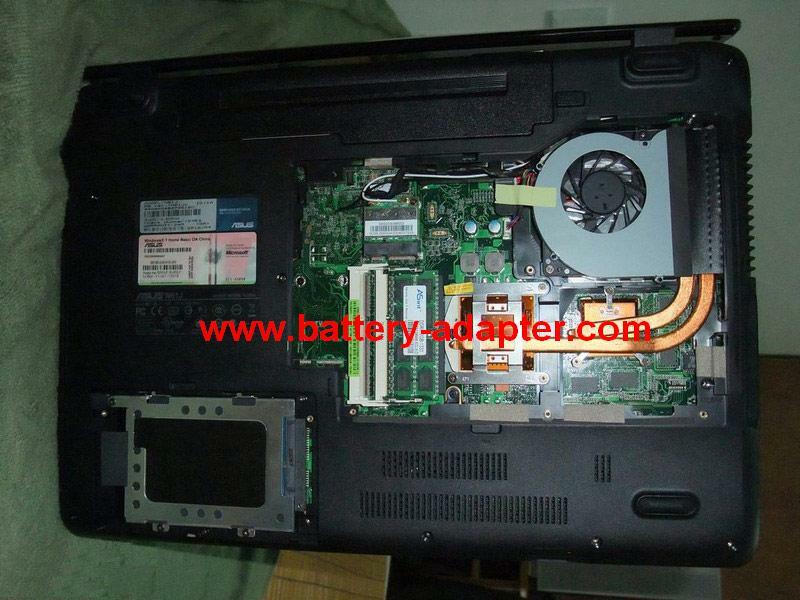 In this guide, the actual laptop is Asus N61. 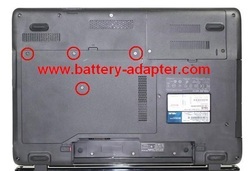 Replacing the ASUS N61 is simple. Before the disassembly, please turn off your laptop. Unplug the AC adapter and remove the battery. 1. 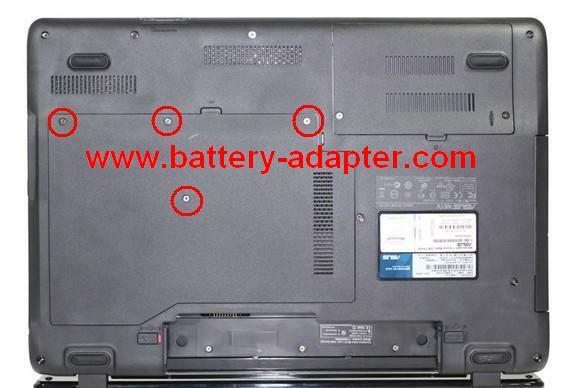 Turn your ASUS K52 K52F N61 N61JQ laptop upside down, remove four screws securing the cooling module cover. 2. Remove the cover. Then you can access the fan module. 3. 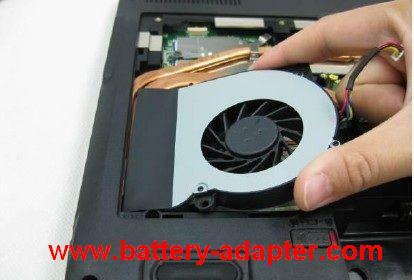 Unplug the fan cable and remove the two screws. Please be careful the fan cable. 4. 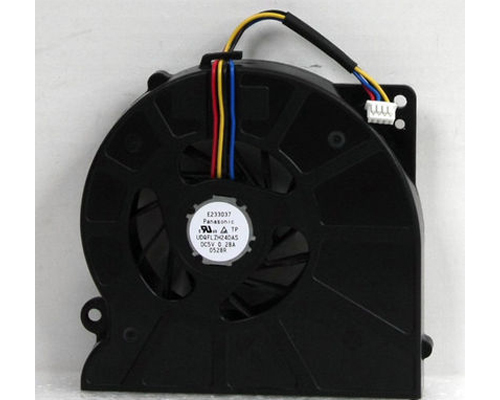 Now, you can remove the fan. 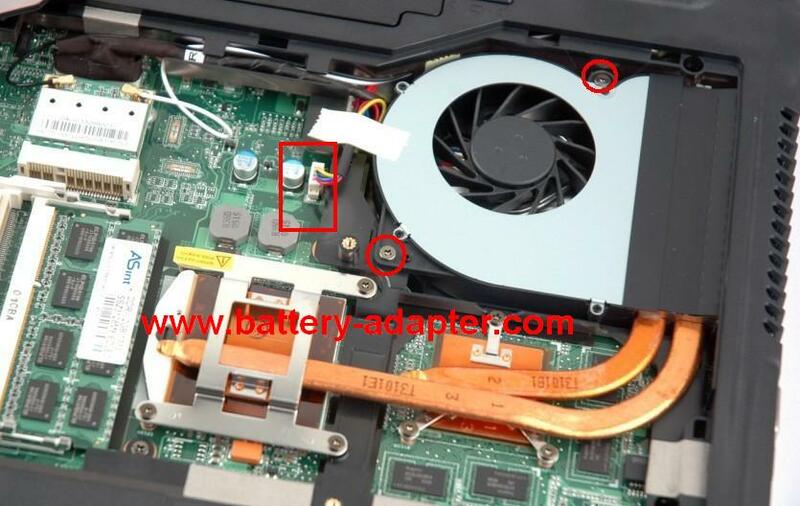 Reverse the procedure to install the new ASUS K52 K52F N61 N61JQ CPU fan.